This beautiful stone, however, is not merely an attractor of luck, but one that aligns conditions so “opportunity” is inevitable. 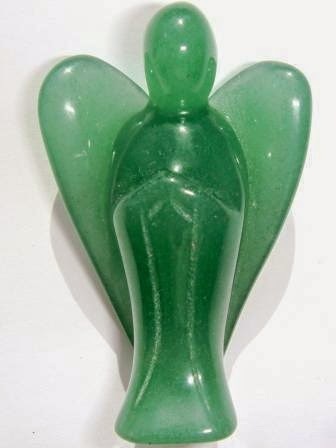 Green Aventurine releases old patterns, habits and disappointments so new growth can take place. It brings optimism and a zest for life, allowing one to move forward with confidence and to embrace change. It enhances one’s creativity and motivation, and encourages perseverance in manoeuvring life’s obstacles. It also reinforces one’s decisiveness and amplifies leadership qualities, injecting a sense of humor and openness to the ideas of others. 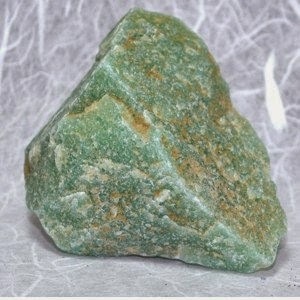 Green Aventurine’s soothing energy balances the emotional body, guiding one toward inner harmony. It calms nervousness, anger and irritation, and helps dissolve the everyday stress of a hectic lifestyle. It quiets roving thoughts and enhances sleep while providing a gentle grounding effect on one’s vibrational field. It releases the notion that every event must be analysed. 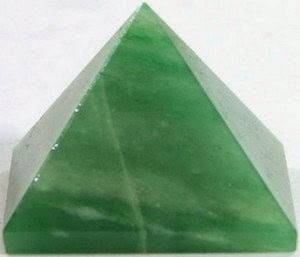 Green Aventurine is used in meditation as a transitional aid, bringing powerful Earth energy to our efforts in seeing the best life has to offer. It also assists in persevering through times when it seems as if nothing is happening.